Alien pictures do surface every now and then. There are also a number of depictions through drawings and paintings that are circulating around the net. 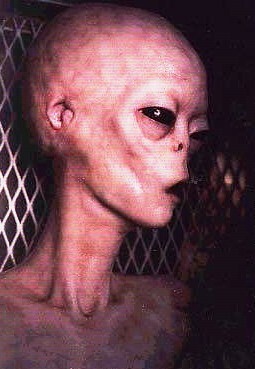 The problem is that it is very difficult to find real actual photographic alien pictures. Why is this? 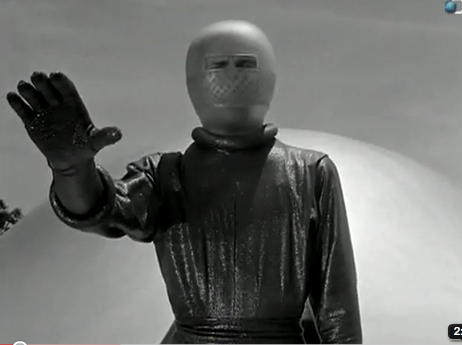 With the expansion of technology, it is becoming easier and easier for phony pictures to appear. 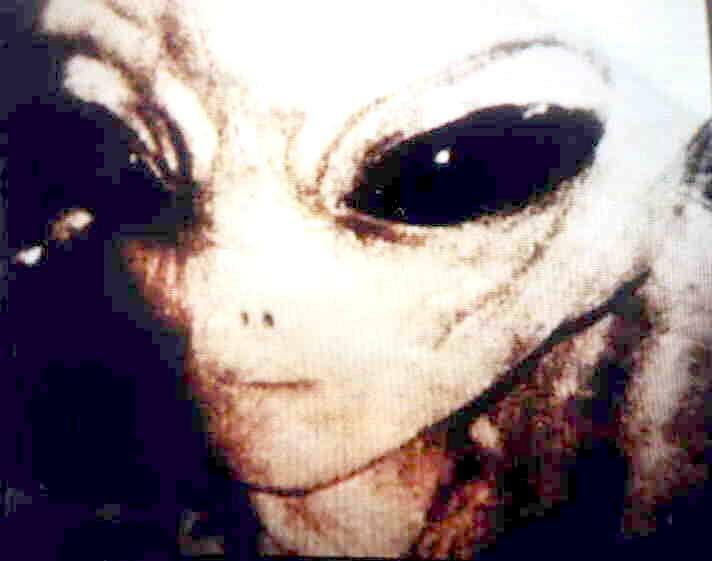 In addition, it is quite simply extremely difficult to get a picture of an alien – at the time of most encounters, most humans are not in the frame of mind where they are snapping photos, much less have a camera. 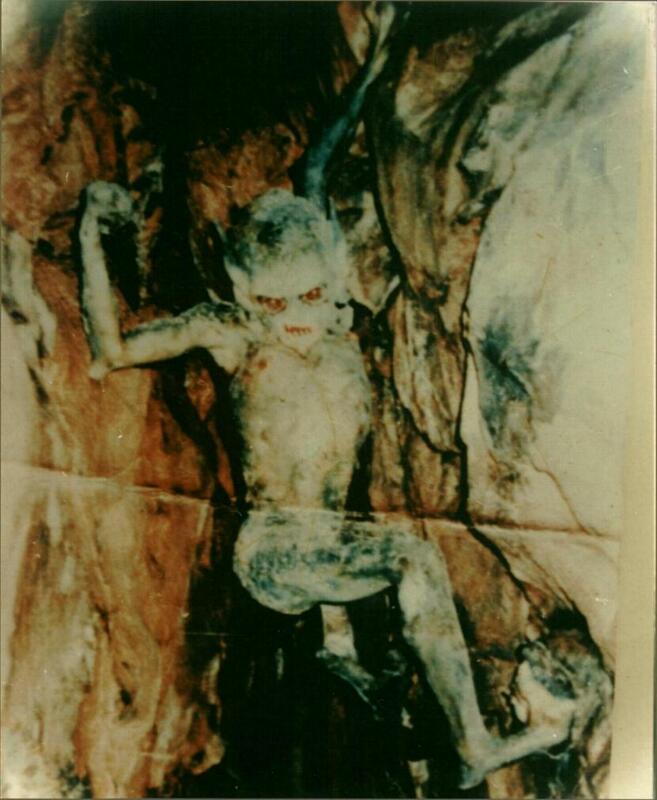 As a result, most alien pictures that you’ll find are drawings or sketchings representing what the person believes they saw. 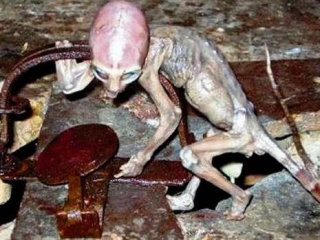 There are some supposed real alien pictures however that are starting to surface more and more thanks to the technology, the internet, and the free flow of information that has generated. 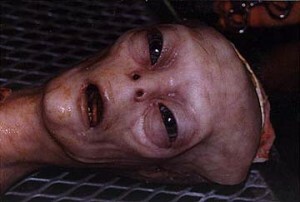 Most of the alien pictures that you’ll find in existence are of dead aliens. Mainly, because as noted above, most humans are just not able to take a picture when they are having an actual live encounter. 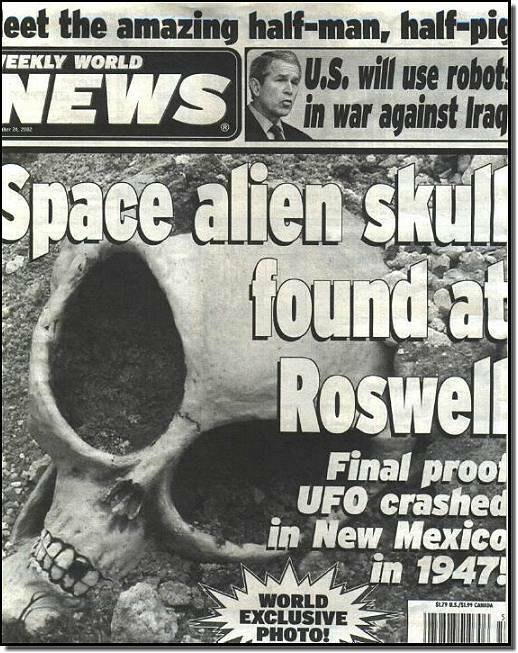 There are plenty of pictures of UFO sightings from the people on the ground taking pictures, but the face-to-face shots are most likely to occur once the alien is dead. 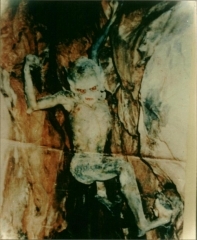 Thanks to the internet, a picture taken in a remote part of the world that before might not have garnered that much attention and might simply have left the taker labeled “crazy”, can now be made available to people throughout the world so they can make their own judgments as to whether or not it’s one of the real alien pictures or just another phony. 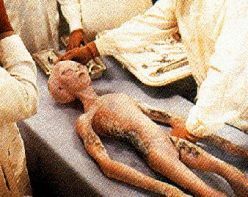 On to the pictures – when you start to do real research and examine the alien pictures you come across, after you’ve seen a few you’ll start to see that there’s a pattern that emerges. One of these patterns that you’ll see in the pictures is that most aliens tend to fall into specific types. 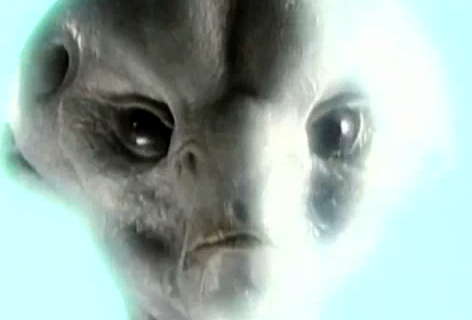 Humans have labeled the different types into classifications and breeds of alien. What we’ve layed out for your is a breakdown of those different categories to help you get a sense of if you believe in aliens or not. Some of these pictures are real, some are contrived depictions of what people think that aliens look like. The one common thread among them all is that the images are based on descriptions that people have given. 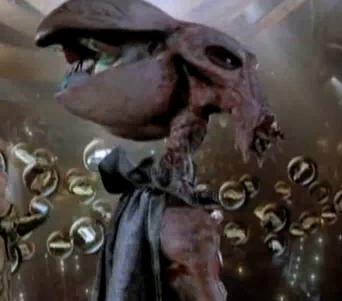 Description: This is one of the more common type of alien that is reported time and time again. The greys are so named because they reportedly have grayish-white skin. 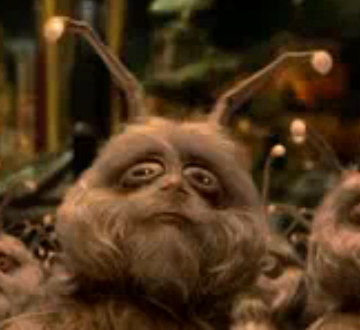 They stand 3 – 3 1/2 feet tall, and have black, almond shaped eyes. 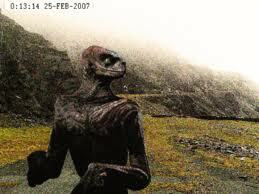 This type of alien is often described as taller than The Greys, standing at 5 – 7 feet. As the name implies, they resemble reptiles, and are often described as having red eyes and being very violent. 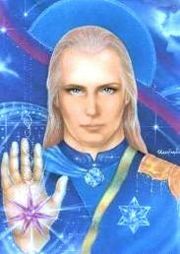 The Pleiadians are often referred to as the Nordics, and are a type of alien that resemble humans. 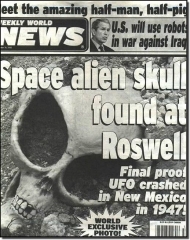 Weekly world news showed a picture of a supposed real alien skull as its cover image. Is it real or fake? Chances are it’s probably fake. 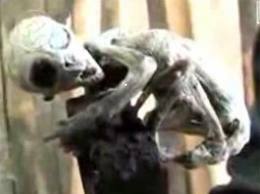 Look at the teeth…they just seem too perfect..
Pictures of aliens come from everyday people that never thought they’d believe in aliens. Many are too scared to be viewed as crazy or irrational to ever come forward with their drawings and sketches.